The signatories and other nations that wish to participate will begin meeting next spring to hash out specific standards, Toner said. The signatories agreed to five principles: to apply the law of armed conflict and international human rights law to their use of armed drones; to engage in “responsible export” of such aircraft in line with existing arms control and disarmament norms; to stay consistent with existing multinational export-control and nonproliferation regimes; to practice “appropriate voluntary transparency measures” in reporting military exports; and to continue discussing how nations can transfer and use such technology responsibly. 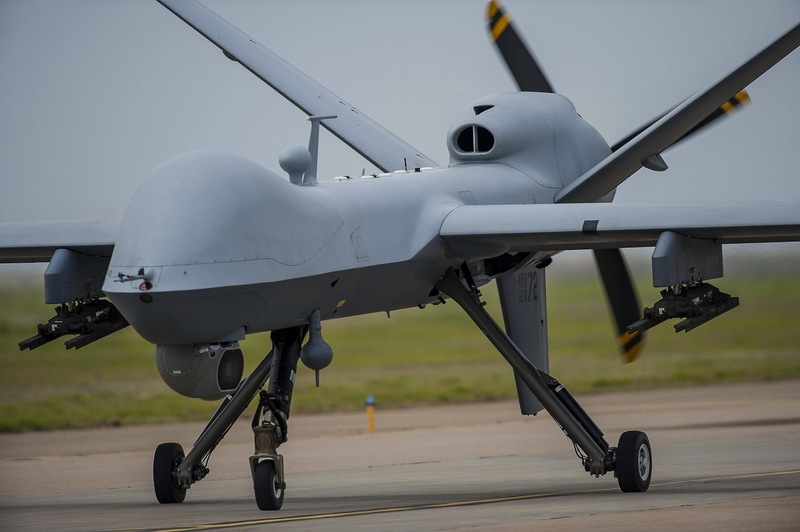 Reacting to the declaration, the Aerospace Industries Association (AIA) said that it expects the agreement will lead to “more efficient review and approval of U.S. exports of these systems,” and that international adoption of guidelines for armed drones will help smooth exports of military surveillance drones as well as unmanned aircraft sold for civilian or commercial purposes. But the AIA called upon the U.S. government to make its own interagency review and approval process “more transparent, predictable and efficient” to ensure that American-made systems remain competitive against foreign competition. In addition to the U.S., there are 44 other signatories to the declaration: Argentina, Australia, Austria, Belgium, Bulgaria, Canada, Chile, Colombia, Czech Republic, Estonia, Finland, Georgia, Germany, Hungary, Ireland, Italy, Japan, Latvia, Lithuania, Luxembourg, Malawi, Malta, Montenegro, Netherlands, New Zealand, Nigeria, Paraguay, Philippines, Poland, Portugal, Republic of Korea, Romania, Serbia, Seychelles, Singapore, Slovakia, Slovenia, South Africa, Spain, Sri Lanka, Sweden, Ukraine, United Kingdom and Uruguay.